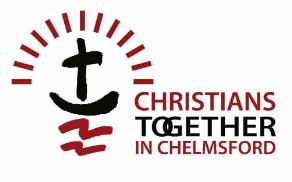 The Essex Christian Healing Trust is an ecumenical body that exists to support and encourage the Christian Ministry of Healing throughout Essex and East London. They seek to provide information about initiatives in the Healing Ministry throughout the area and to act as a resource centre for information on National Christian Healing Organisations, Counselling Centres, etc. They also organise a conference each year, at which teaching is given about different aspects of the Healing Ministry and publish a newsletter, usually three times a year.